425m2 on 10860m2. 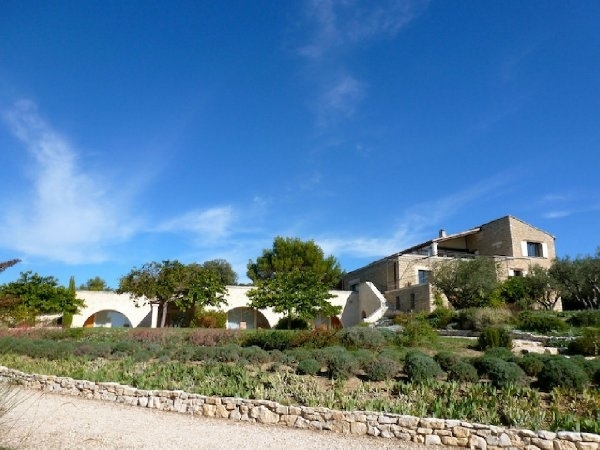 Breathtaking panoramic views of the valley and out over the rolling countryside of the Luberon, elegant stone property offering a surface area of 425 m2 including 8 bedrooms, stunning grand living areas and 25 m2 of outbuildings. With land of 10860m2, partly scrub land and landscaping around the home is protected by an electric fence against wild boars.. Two terraces of olive trees complete the package. Large terraces, one covered with a pergola, a free-form infinity pool 15m x 7m with its great beaches adorns the main house. Many landscaped outdoor spaces offer everyone their privacy. In a privileged environment while being close to all amenities, boasting exceptional views, this property is well maintained, comfortable and refined services. Property to meet the needs of a large family or with the possibility of pursuing a hospitality project.. Contact us for more details.